This was our book club read for the month. I didn't realize it was MG until I looked up at the library. But it was a good thing because that meant I could read it pretty fast in the days before our meeting. I enjoyed reading it. It was fun and easy and intriguing. Guys, I was in it just for the fun of it, I didn't think about all the metaphorical allegorical stuff while I read it. Know what I mean? I just WANTED TO KNOW WHAT WAS GOING ON! But I guess that wasn't the point of this book. The point, I guess, was to make a point about growing up? I don't know. I really don't get it. But when the book ended I was very frustrated. Back up a bit... here's a quick summary. There are nine kids stranded on an island. And every now and then (they call them years, but it could be longer or shorter) a boat comes and brings a new kid, and then the oldest kid gets on the boat and leaves. There is a pretty good rule system set up where these kids live and survive just fine. The island is magic after all. So the book starts out when our girl is now the oldest, and she has the new littlest one to take care of. We go through most of the book with her questioning everything and starting to feel pretty discontent about life. And then she makes a decision that changes everything. I really wanted to know what was up with the island, but we don't learn that. It may be spoilery, but just know that. There are no answers. 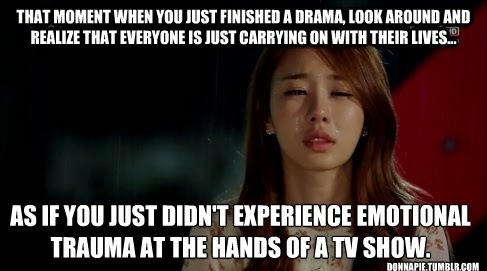 It's frustrating. And when I think of kids reading this, you know, the intended audience... they aren't going to care about what it's all symbolizing! Gah. They will want answers. So it bugs me that it's a kids book and yet it's all about making a point. But... it was a good story. LOL! If you've read it, what did you think? Was the thought-provoking-ness of it enough for you? Or did you want more? Agreed! I don't think the target audience will care about the symbology. I felt the same way about everything. 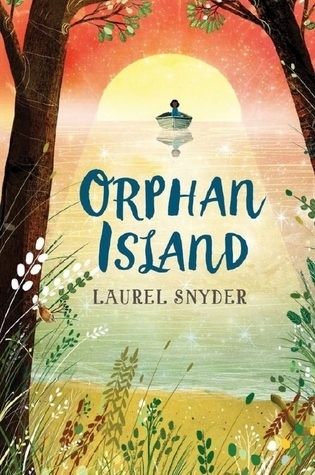 ORPHAN ISLAND is definitely a different kind of book. It's got loads of symbolism and deeper meaning, but it's also an intriguing story. I bet it made for an interesting book club discussion!